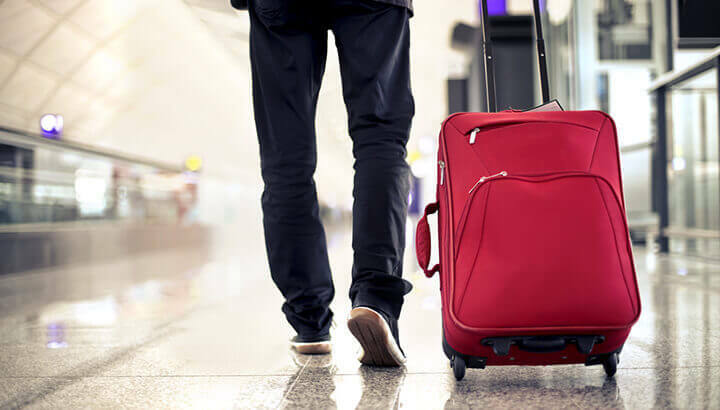 The ban includes travel for employees from the University of California, the Board of Regents of the University of California and the California State University. Of course, you can still visit North Carolina, Mississippi, Tennessee or Kansas — just don’t expect the state to cover it. You may remember the media firestorm around the “bathroom bill,” which restricts access to public restrooms based on gender. Last year, North Carolina passed House Bill 2, the Public Facilities Privacy & Security Act. 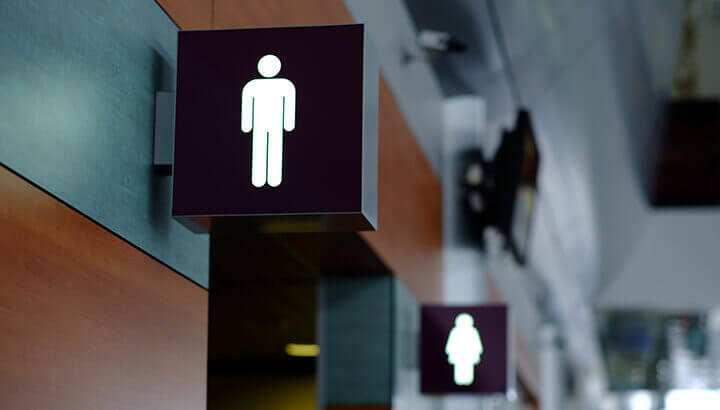 In the controversial legislation, citizens are banned from using public restrooms that don’t correspond to the gender that appears on their birth certificate. The law applies to shops, restaurants and businesses that serve the general public. What it means: A transgender female must use the male restroom, even if she identifies, lives, dresses, speaks and is culturally accepted as a female. What it means: A school group can deny participation from a Jew, Muslim or member of the LGBT community if the religious convictions of the group differ from the individual trying to join. Also last year, Tennessee Gov. Bill Haslam signed the “therapist bill” into law. It allows counselors with “sincerely held principles” to withhold mental health services from members of the LGBT community. What it means: An LGBT youth with depression can be denied treatment if their clinician doesn’t believe that it’s okay to be gay. Meanwhile in Mississippi, citizens and businesses are protesting House Bill 1523, which aims to protect the religious freedom of its citizens. In doing so, it also allows individuals, businesses and government employees to openly discriminate against members of the LGBT community. So far, the bill has been blocked by a federal court, but lawmakers are working hard to appeal that decision. What it means: A landlord can refuse to rent a home to a qualified lesbian couple due to religious beliefs. Sounds like California is fed up. Are you? Let us know — is the state’s bold move a step in the right direction? Should states have the right to hinder travel based on politics? We’re all ears. 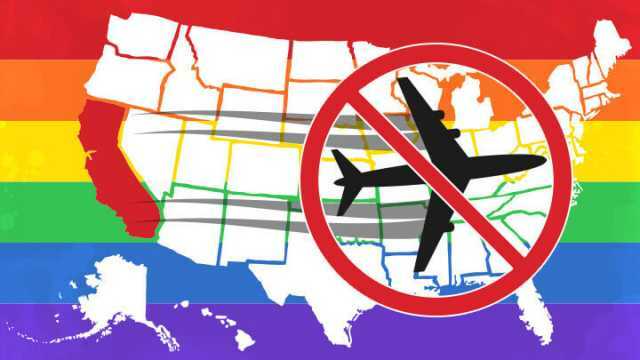 Hey Buddy!, I found this information for you: "California Bans Business Travel To 4 Anti-LGBT States". Here is the website link: https://www.thealternativedaily.com/california-bans-business-travel-4-anti-lgbt-states/. Thank you.